While our Sault Ste. 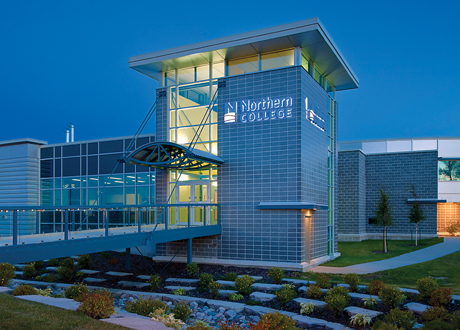 Marie and Timmins campus offers a truly northern experience, our Brampton campus provides students with an urban experience. No matter where you study, each campus provides students with the academic background and experience required to succeed. You’ll receive a personalized, hands-on learning experience, and benefit from one-on-one interactions with our spirited faculty. You’ll have endless opportunities for personal growth inside and outside the classroom. That’s our guarantee. 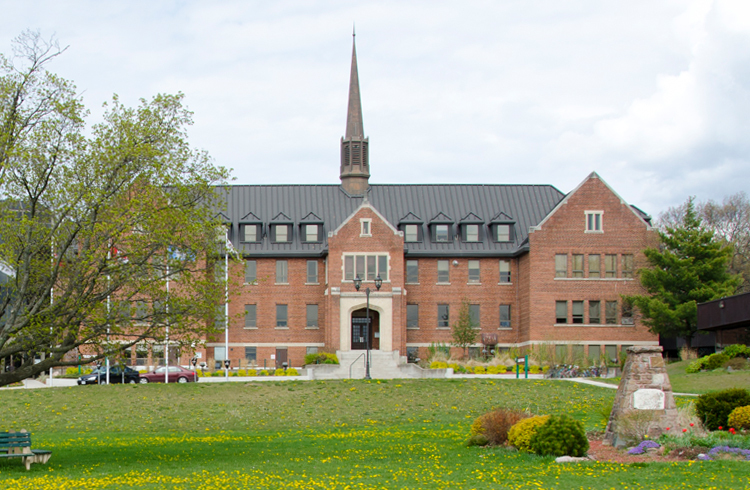 Our main campus is located in Sault Ste. Marie, Ontario, in the heart of the Great Lakes. Classrooms, labs, residences, food, the gym, library, and more are all within a two-minute walk. Everything is at your fingertips, ready for you to explore. You’ll be surrounded by the natural beauty and a caring community of learners. 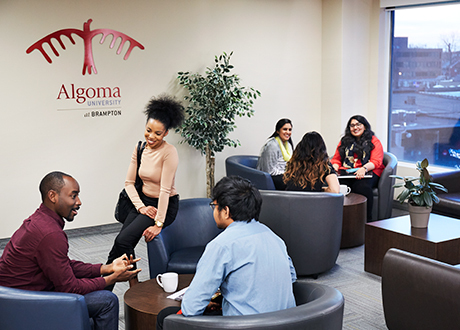 Our Brampton campus provides students with an urban experience located in the centre of one of Canada’s fastest growing cities. If you’re interested in our School of Business & Economics, our Brampton campus might be the perfect fit for you. Here, we offer Accelerated Business Degrees for domestic and international high school graduates, college graduates and mature students. Expand your horizons in the “city with a heart of gold”. You’ll be fascinated by its beauty, history, and small city charm. Here, you can earn a Bachelor of Arts in Community Development or a Bachelor of Social. You’ll be making a difference in your community and bringing change to the north.